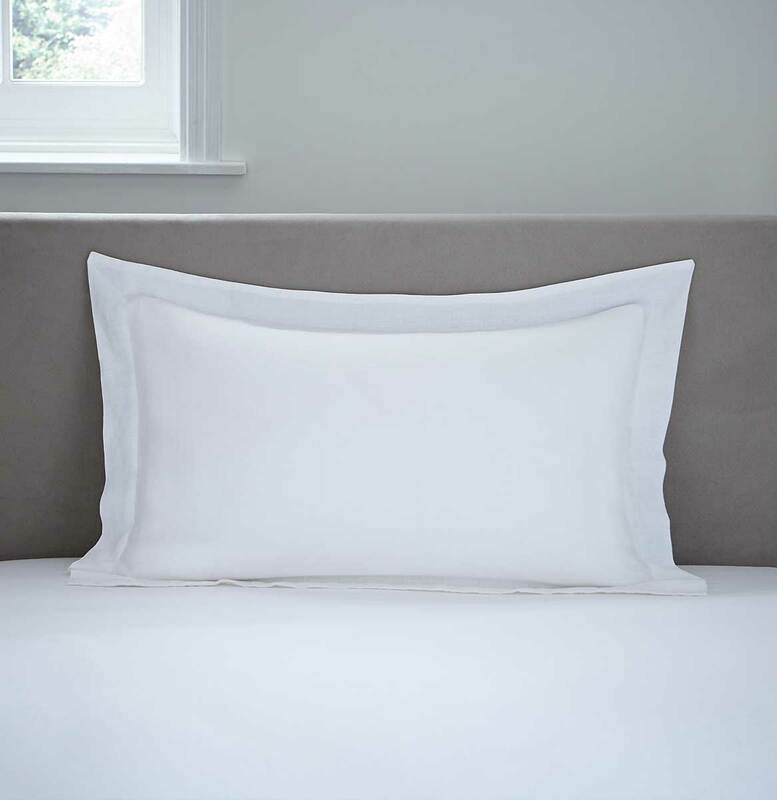 Our Vintage French Linen collection is made from 100% pure French linen and is the ultimate in understated luxury. 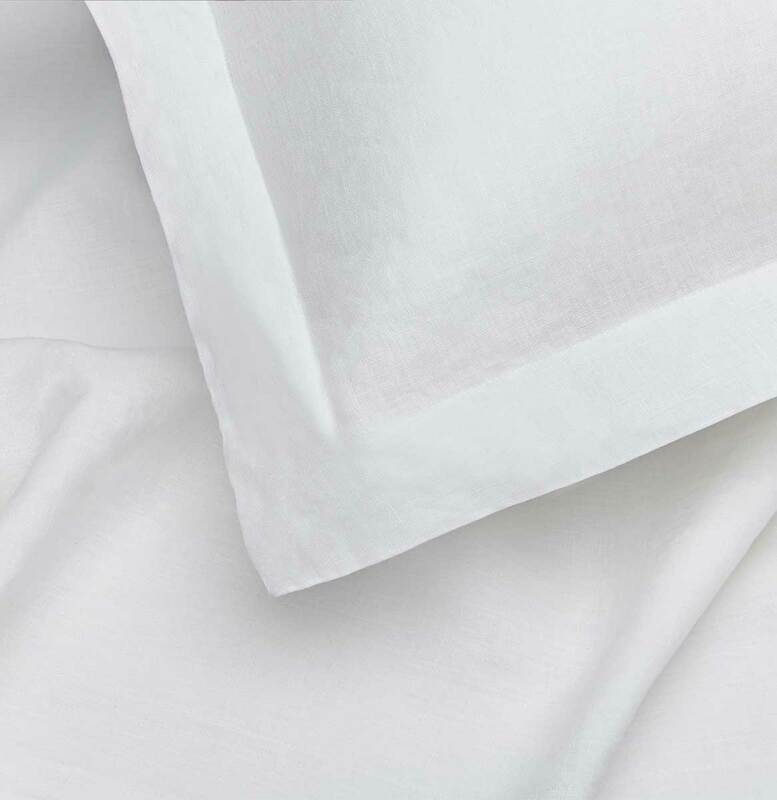 Created from a natural fibre the linen is breathable which keeps you warm in the winter and cool on those hot summer nights. 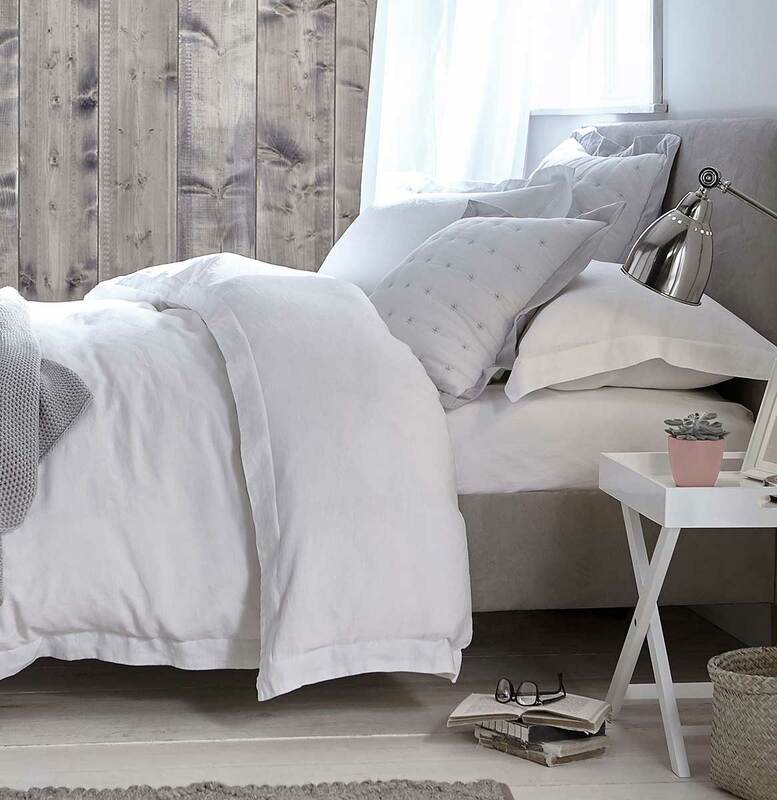 The relaxed finish will create a rustic look in your bedroom yet still keeping things smart with the oxford border edges on the pillowcases and duvet cover. This set contains: A pair of pillowcases and a duvet cover. Available in Double, King Size and Super King sizes. An extra pair of pillowcases is available separately if required.